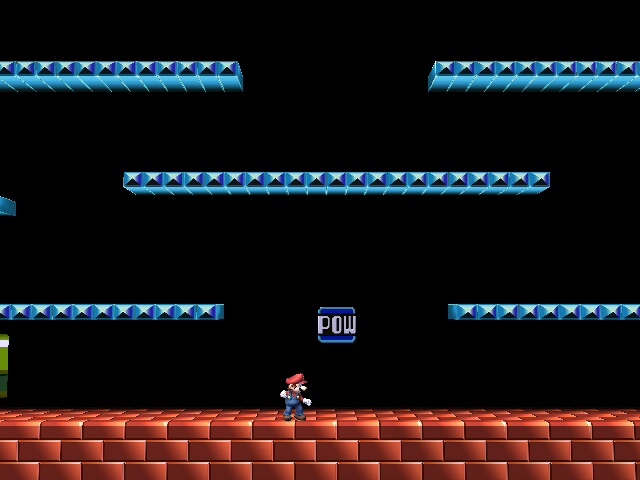 Mario Bros. but floating in the air. 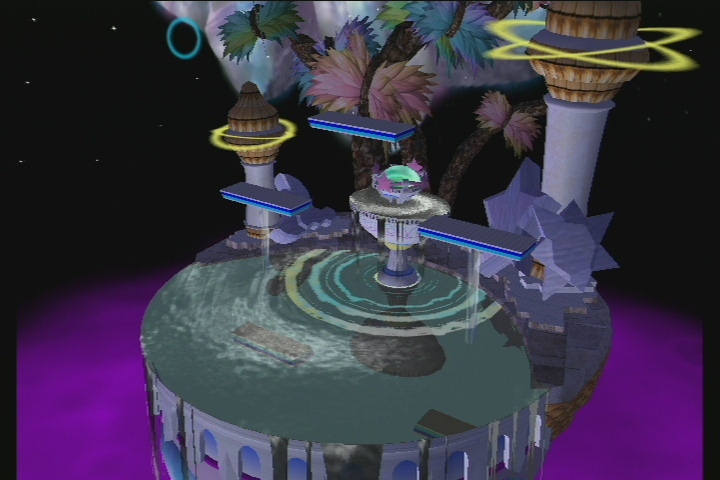 A reskin of Sky Sanctuary from PM Netplay with same camera, boundaries, spawn points and collisions. 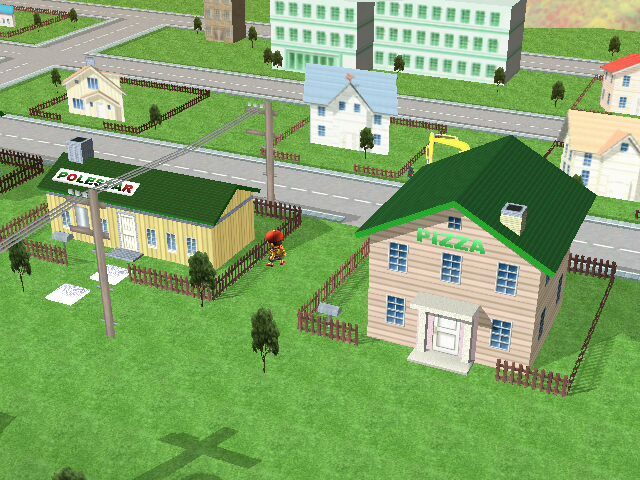 Has 8 bit sounds instead of the not fitting grass. Back from the abyss! Here's something for a sweet honey. Hope you enjoy! 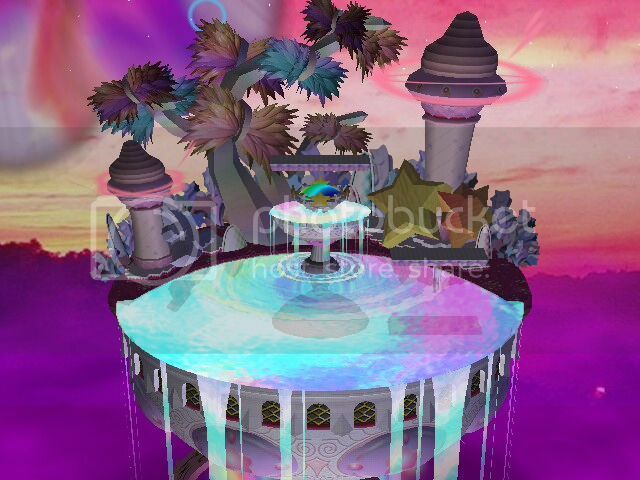 Vanilla (PM 3.6) Fountain of Dreams wherein every texture is inverted. Shadows where light ought be, and light where before was found shadow. Character lighting is a soft green inverse to the default equally soft pink, and the background is a mildly obnoxious white which could present problematic on a CRT using s-video—truly a nightmare scenario. More images and content on the way when I get a minute to cap some snaps on my console. 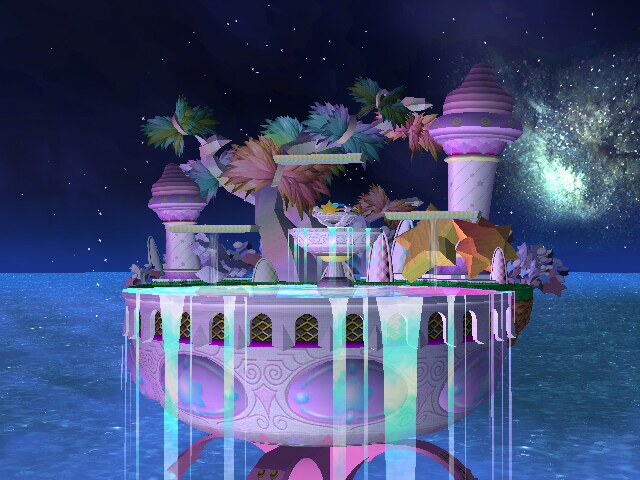 Packaged with the stage and SSS stuff is the Fountain of Dreams music reversed, in the form of a neat looping BRSTM, which really succeeds in completing the aesthetic to provide an eerie, thematically evocative medium in which battle may be achieved. 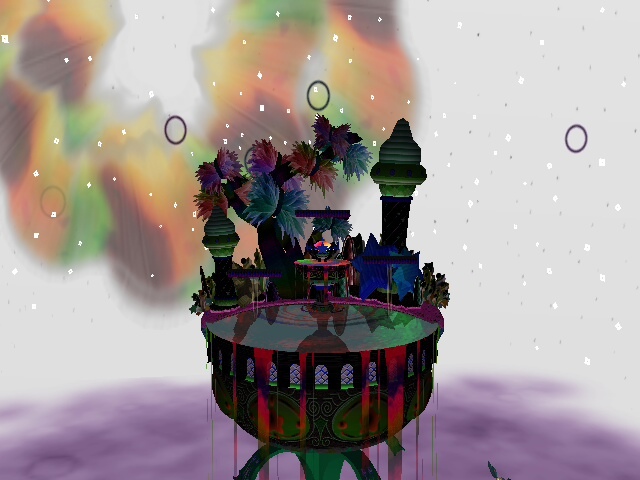 Dreams; dimensions; worlds in parallel, mirror and contrary to that which we know. Defined by as thus. Betraying of as so. Dreams may not live—be of and true their own. They may not dye the fabric about which they are sown. 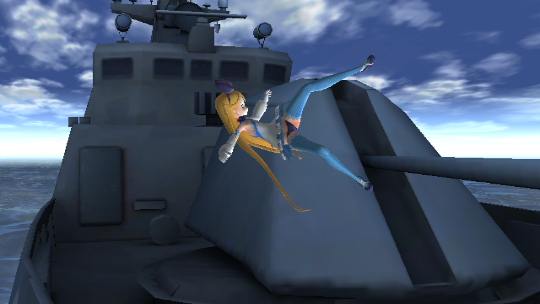 It works over Final Destination by default. 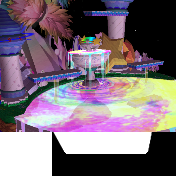 (Project M 3.6) You know the drill, yet another palette swap of Fountain of Dreams, water looks like dish soap, and a (hidden) surprise in the background! 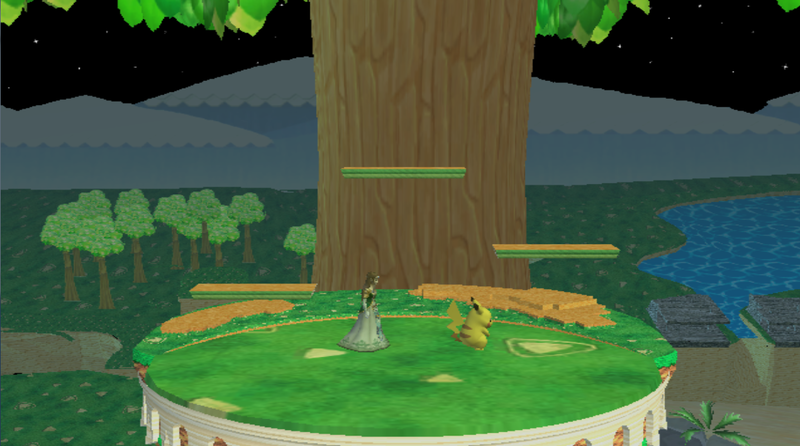 Just a simple texture/bg swap updated for PM3.6, comes with an alt version (right pic). 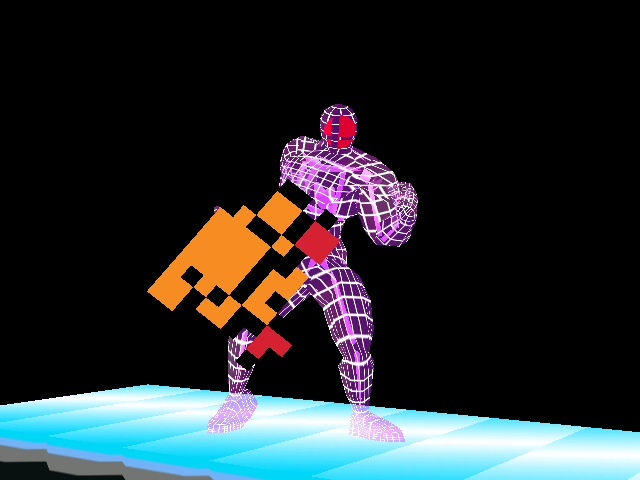 Update2: Fixed cloud animation, regular collisions and some materials. 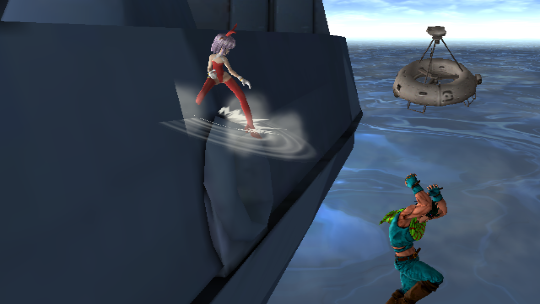 Update: Lighting w/ fog changes and shadow system added! 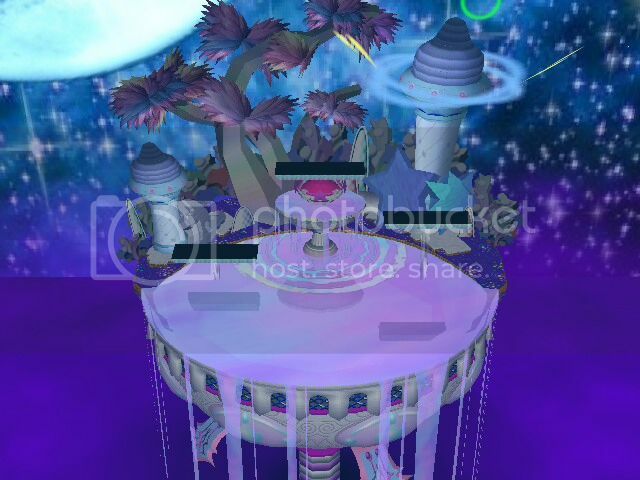 Omega version of Gaur Plains! 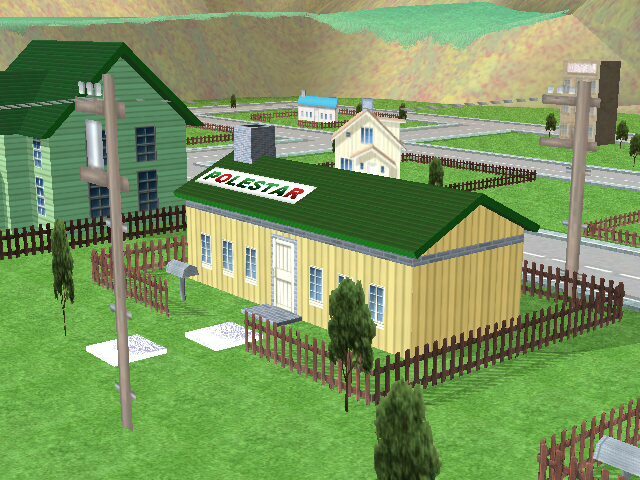 Comes with stages, module file, and SSS Icons. 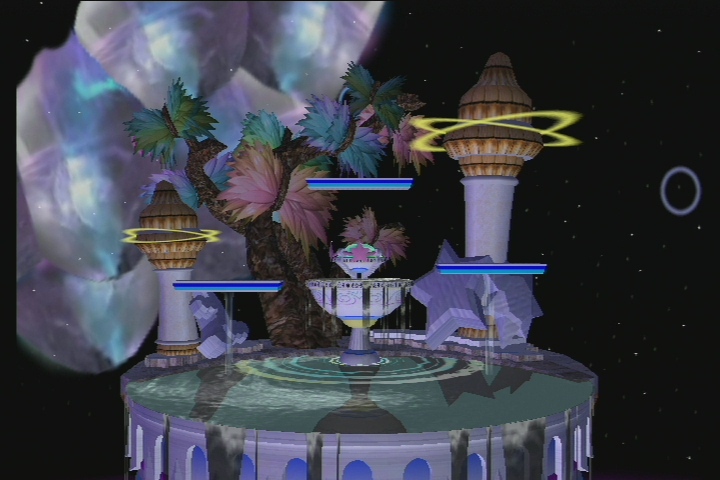 Has exact Camera, Death, Entry, Respawn, and FS points from SmashU stage data. 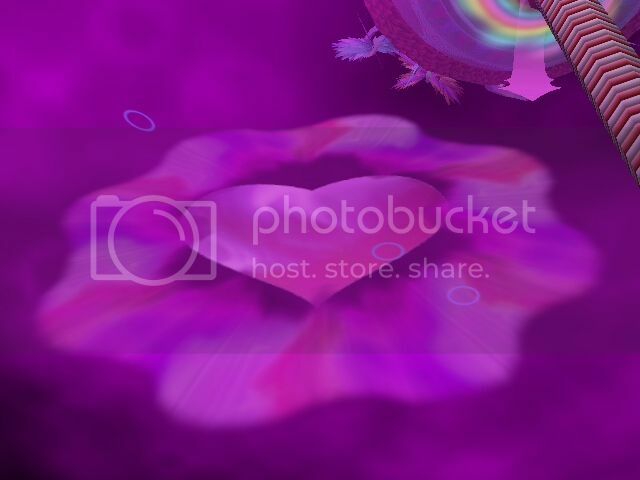 First pic takes you to the Album. 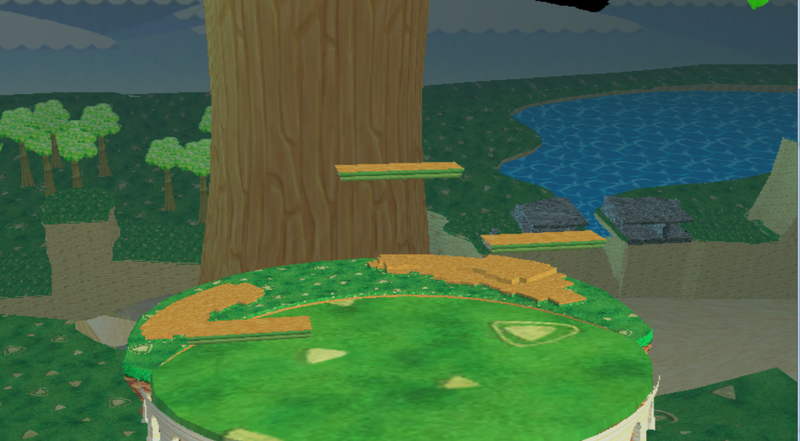 The POW Block in Mario Bros. looked weird to me, so I replaced it with the more accurate modern model from Smash 4. 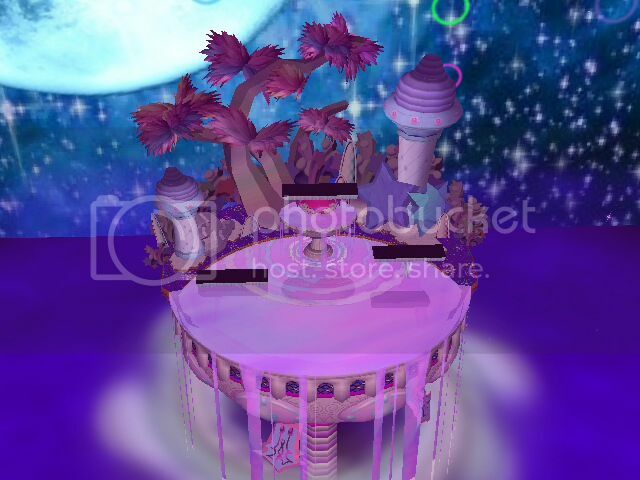 This is a legal stage skin for Fountain of Dreams made by me using the textures and models of Angelglory's Milkyway Meadows. It's made for a friend who couldn't stand the FoD original look. So now there is an alternative. I might update the lighting someday. 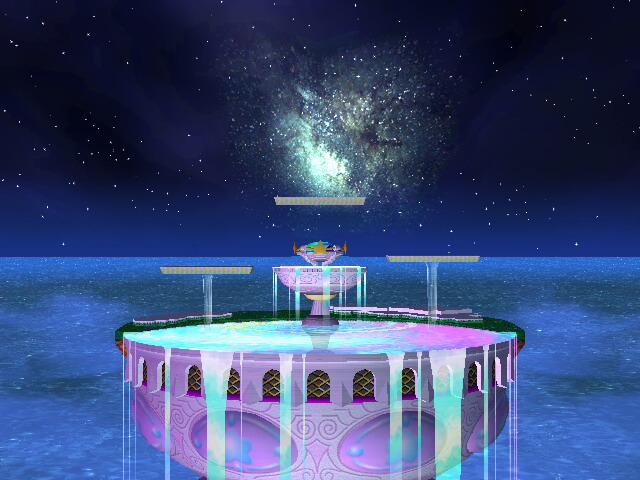 Feel free to modify and improve this stage as much as you'd like. A Happy Valentines Day Special!!!!!!! Just feel the love in the skies. 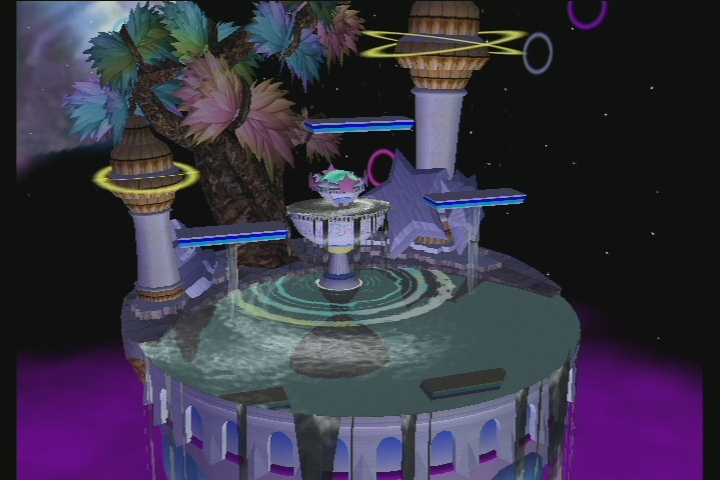 This stage is wifi safe for P:M but will not be safe for brawl! 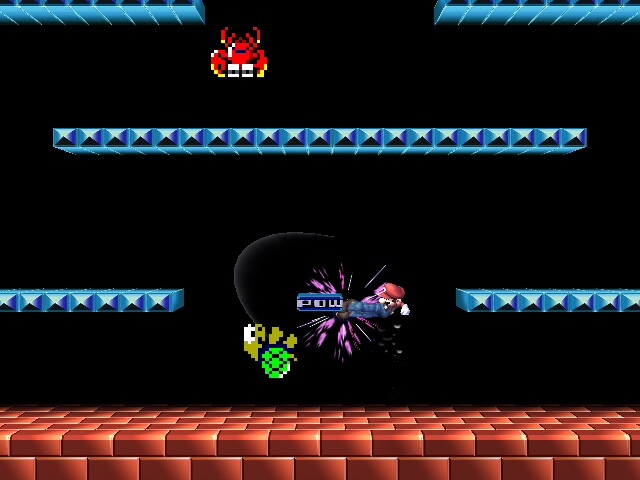 Next up: Mario Bros. with less Koopas and Krabs. - No longer a walkoff. 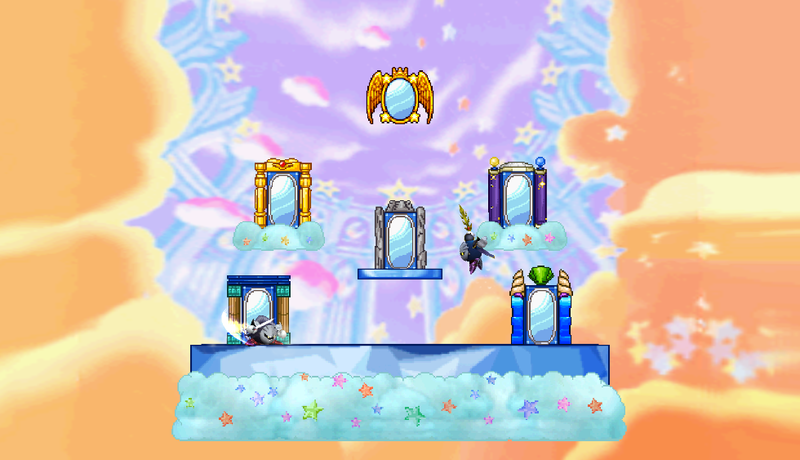 Blue block platforms no longer have a collision from the bottom; function as normal floors. 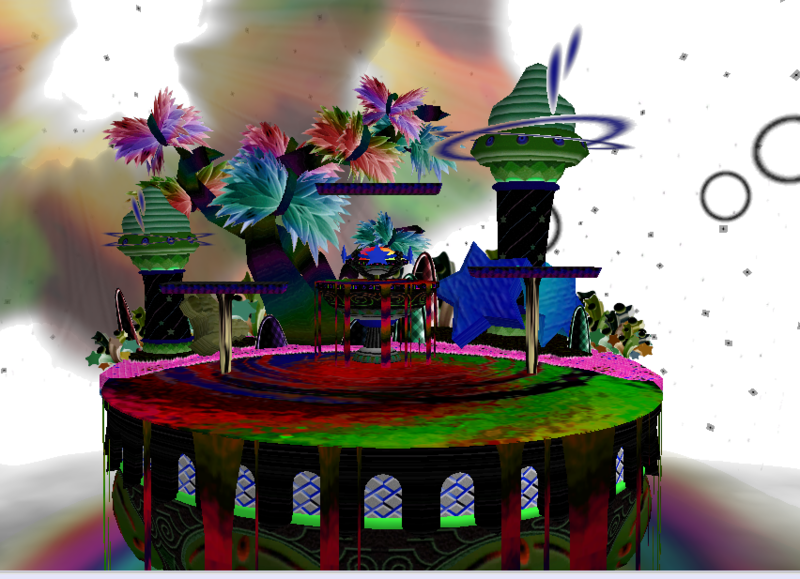 Stage resized and boundaries modified. 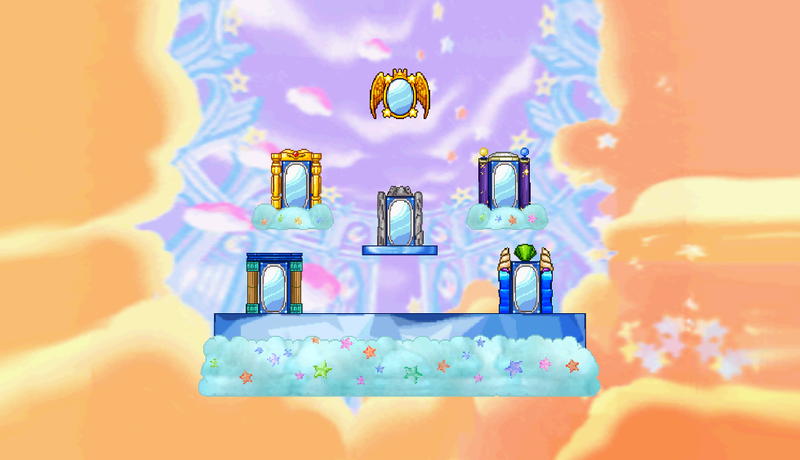 - Koopa, Sidestepper, and Mario as background elements. 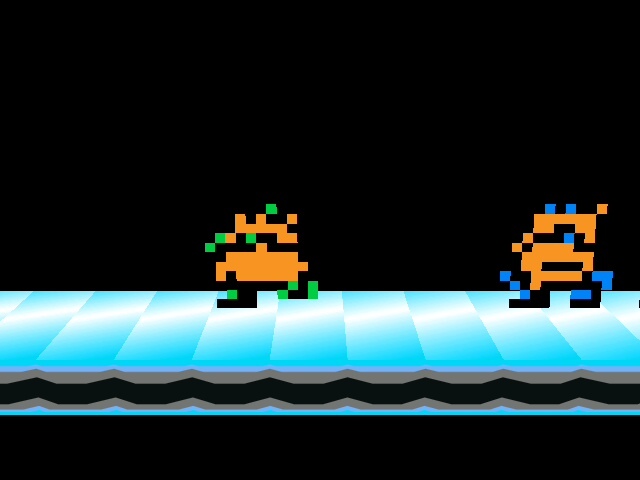 - Green/Yellow pipes positioned at the upper part of the screen make it look as though you respawn through them when you die. - 3.0 Camera. Was gonna inlcude an original Mario Bros. cam, but I decided not to. Not like it's hard for you to do that yourselves anyway. 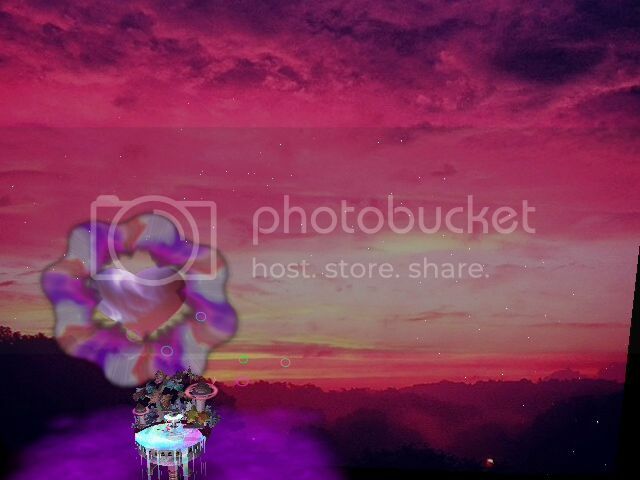 Couldn't take as many pictures as I wanted, since bin2jpg kept corrupting the files. Would love is someone would send some my way. 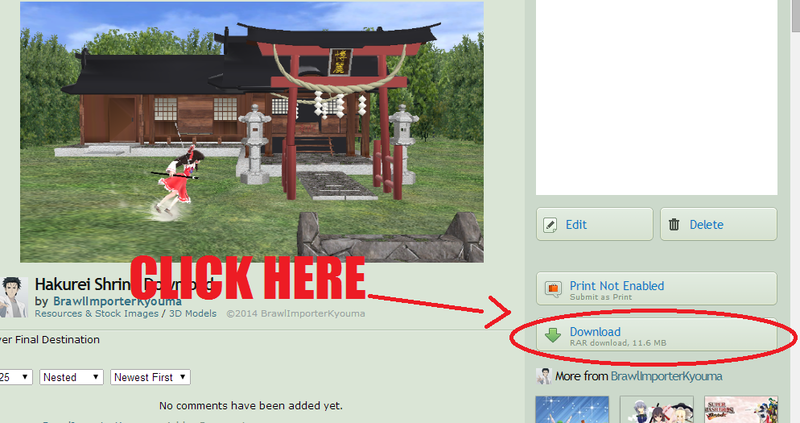 Fixed the DL Link, If you find a problem with any of my hacks please pm me or report the said hack. 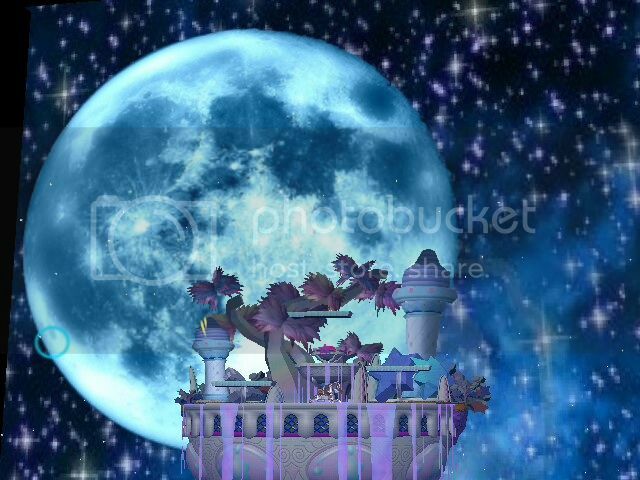 Got rid of the auras to get the full moon view so re-download it if you downloaded it before said date. 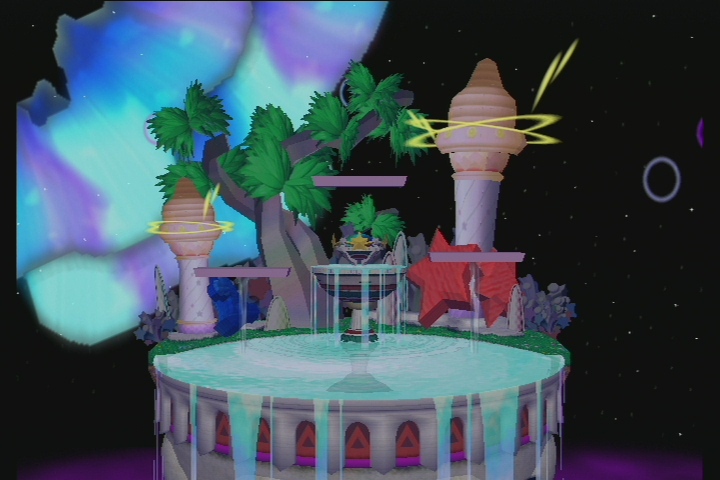 This stage makes your dreams come true. 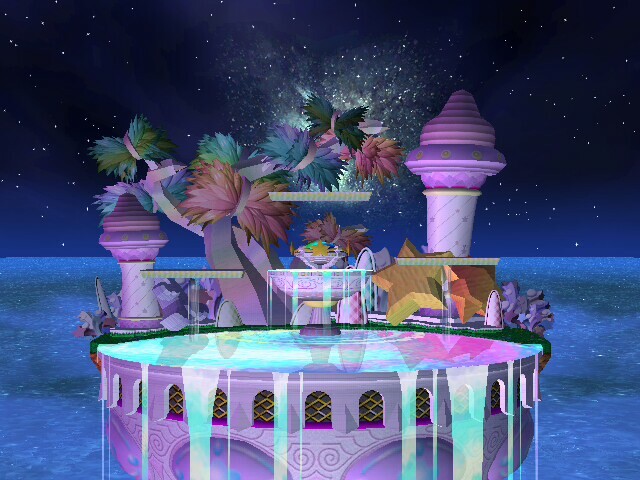 Frozen Slumber: Peaceful Dreams (PM 3.02+) by Hope4NeWDaY with credit to Mewtwo2000 for *MAKING* the original Stage. 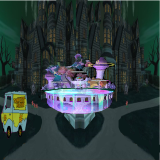 "When dreams get tainted with reality and the earth freezes take a trip to my stage". 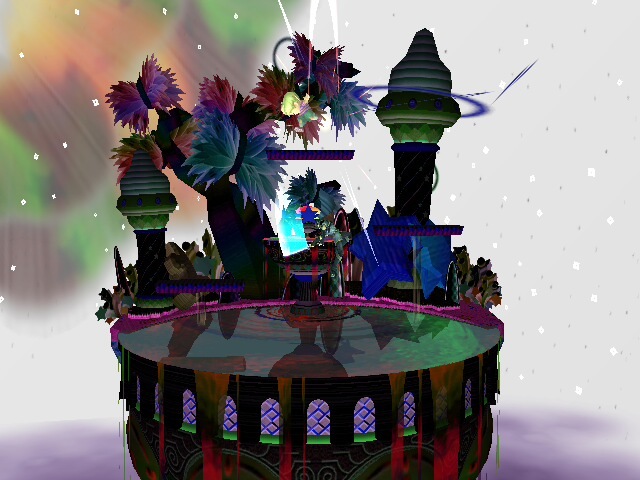 A stage my friend wanted me to upload. 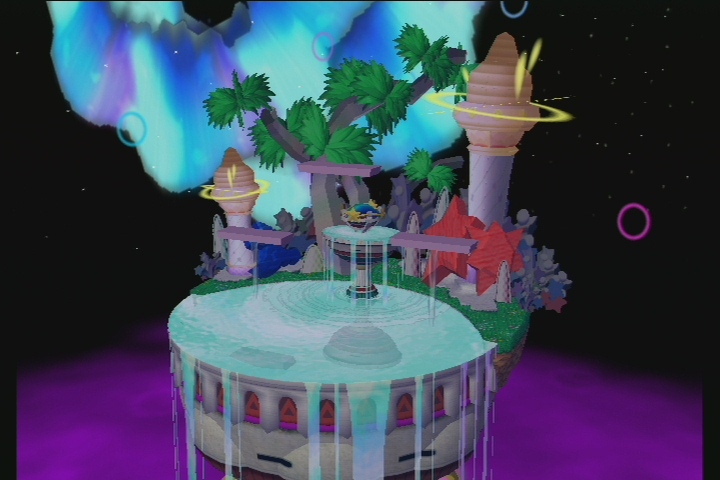 Looks better in game with the hazey effect making it brighter then darker. 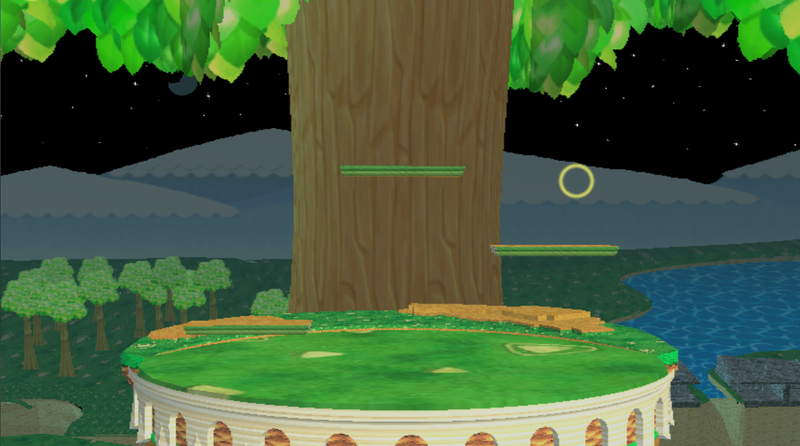 Here it is a texture I seen from melee. One of my favorite because of how simple it is. One of my personals, hope you enjoy it. May or May not desync wifi. 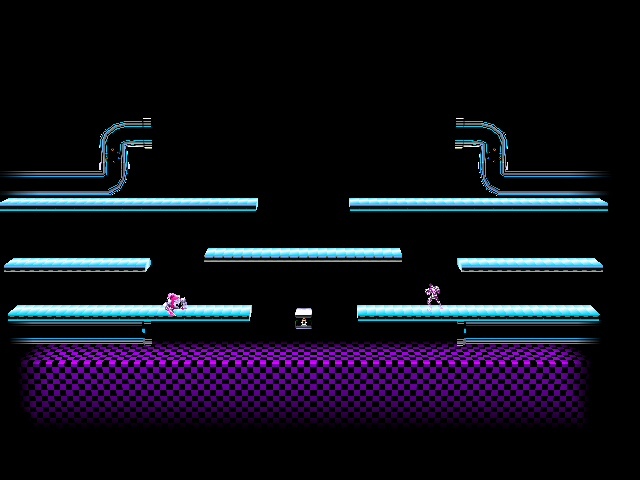 Dr. Mario Bros (Actually) Fixed by SomeKindOfMetroid with credit to ? 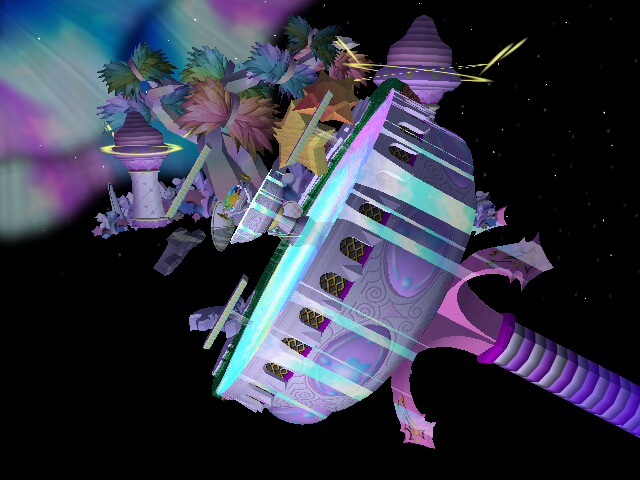 I don't know why rihuganon uploaded that version, because it has the same flaws as the original (which was made by...who?). I've been meaning to do this for a year. Dr. Mario Bros, fixed and completed. 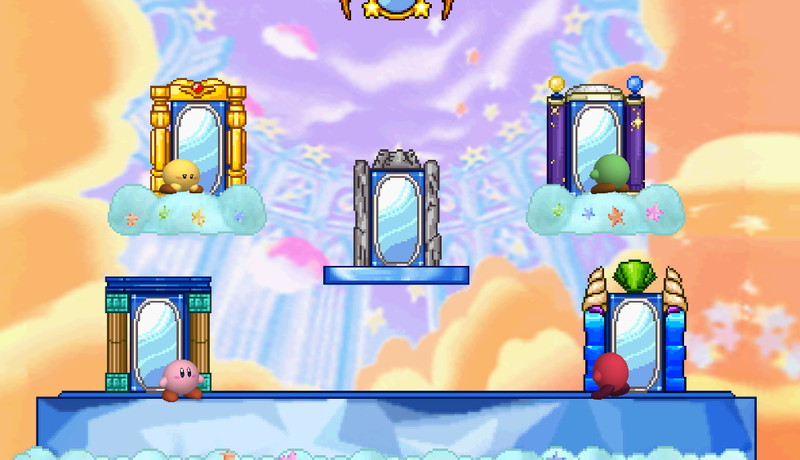 The enemies no longer revert into Koopas or crabs on some frames, they now change colors just like the originals, and there are no frames where they disappear. 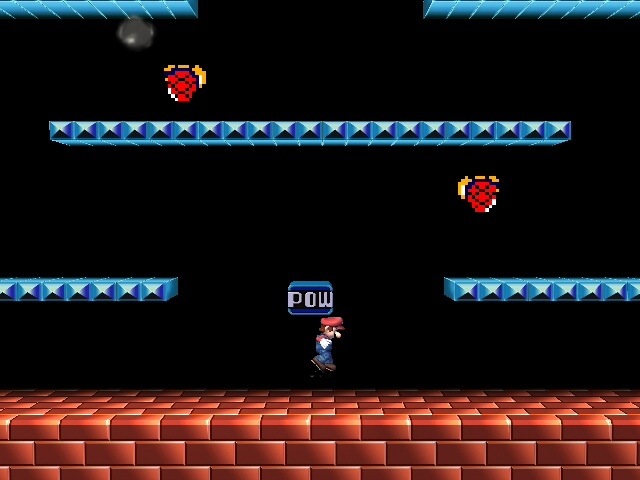 Same like Super Arrow Bros, now with an NES Controller in the Background and Blue Fireballs.